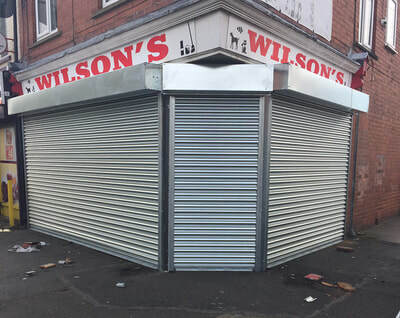 For ANY emergency roller shutter repairs you can call us 24 hours, 7 days a week, 52 weeks of the year! 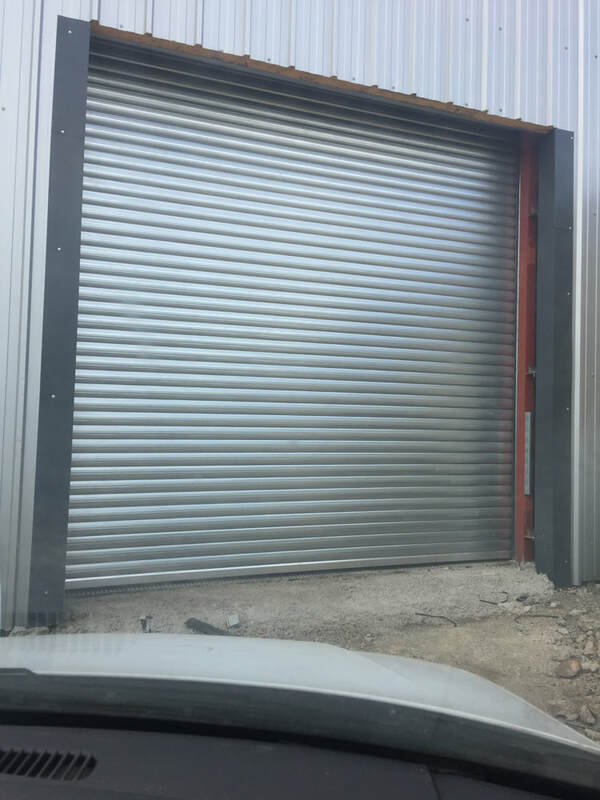 ​GG Emergency Door Specialists are your Roller Shutters experts in South Yorkshire, we deal with Roller Door Repairs, Maintenance and Installation for all of South Yorkshire. 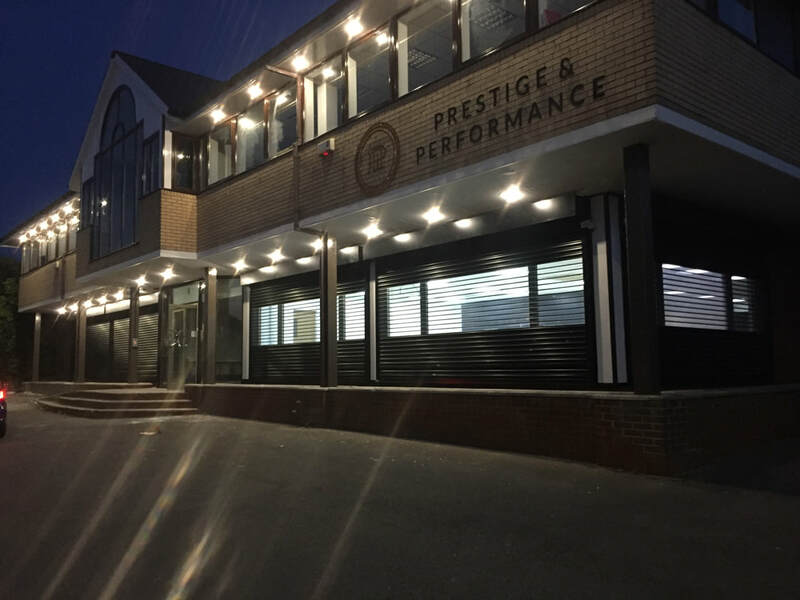 Our roller shutter doors are constructed from the highest quality materials including high grade steel and aluminium for maximum strength, style and durability. 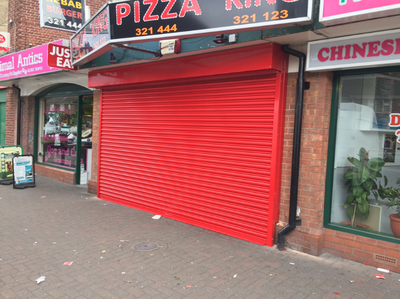 Our dedicated team of roller shutter engineers and installers have many years of experience in the installation maintenance and repair of all types of roller shutters. Our mantra is to make sure your shutters and security doors are properly installed and most importantly extremely safe and secure. 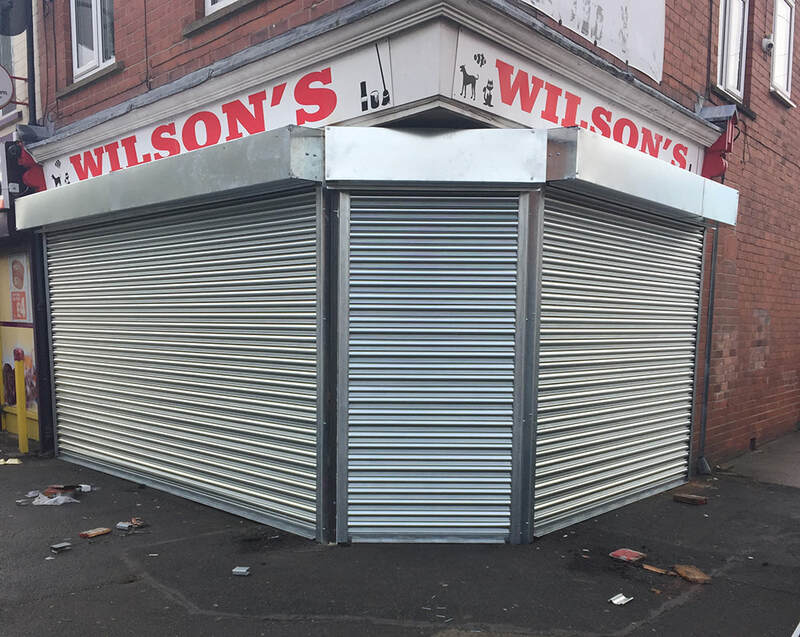 GG Emergency Door Specialists supply South Yorkshire with an multitude of different styles of security shutters for all amount of situations. 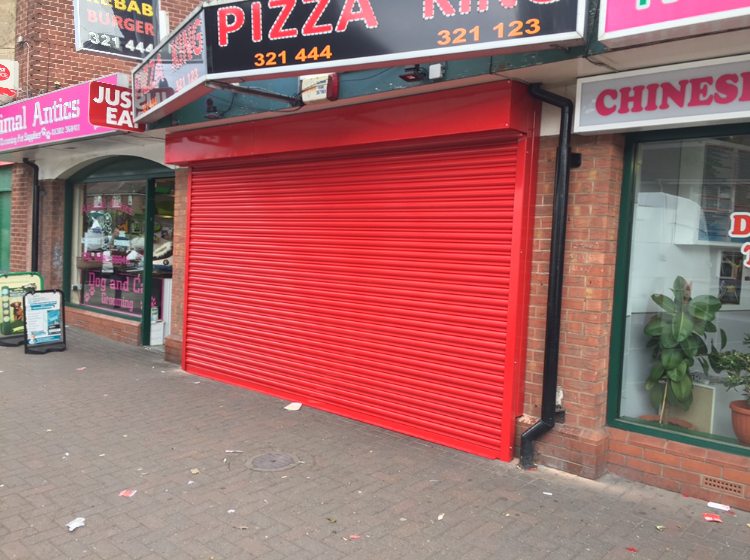 Our Roller Shutters can be used for door and window security giving you the peace of mind you deserve for your commercial, industrial or retail premises. 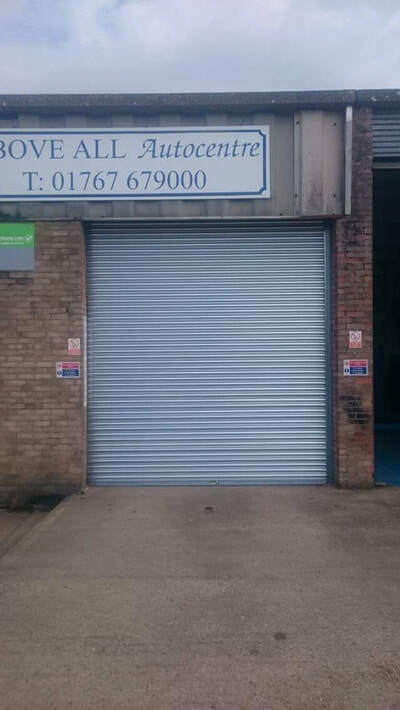 Speak to one of our helpful team members today..
​GG Emergency Door Specialists we have years of experience repairing industrial doors and roller Shutters for South Yorkshire, serving a number of large companies as well as small, safely securing their premises any incident. Your Roller shutter isn't working properly? or is damaged beyond repair? 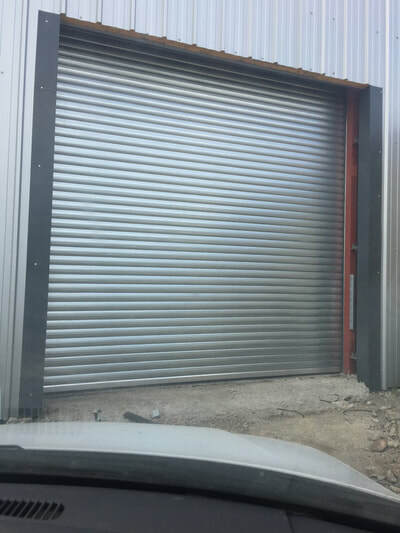 Don't worry about a thing, GG Emergency Door Specialists have an experienced team of South Yorkshire Roller Shutter specialists on hand to install your brand new roller shutter door. Keeping your premises secure. Why not contact us for a Free Quote? It's Free with No Obligation! For a free quotation please fill out the form below and we will be in touch. Alternatively you can call us on the number below to speak to one of our team 24 hours a day!